Inbound Marketing is more than a set of tactics that have always been around. 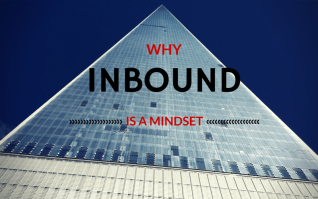 Inbound Marketing is a mindset to me… Why that is? You’ll read it here. The concepts of inbound marketing and content marketing have been widely spread over the past few years. Many experts and agencies have made changes to their „about“ pages and adapted the services offered. 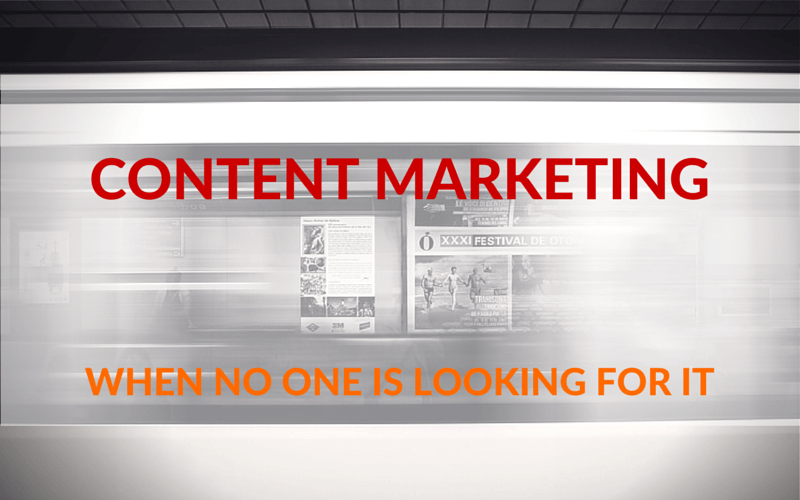 Suddenly everybody does content marketing and inbound marketing. But I personally believe that it’s about more than just a quick switch of words. In believe that „inbound“ is mostly a mindset. Why do I believe that? To explain this, I need to tell you a little story. It’s a sunny summer day in the year 2007. A teenager leaves the premises of a highschool in Brittany, France with a relieved smile on his face. He just saw his name on the list of „Baccalauréat“ (High School Diploma) graduates The world is his. He already looks forward to starting law studies in a bigger city. The back up plan is journalism. Let’s fast forward 3 years. A young man leaves the premises of a university in Brittany. He’s earned his bachelor’s degree in languages and international business, a degree programme he ended up taking on after realizing that studying law wasn’t really what he expected to be like. But this guy has never lost his passion for reading and writing. So what‘s next? He’s going to decide after spending a year in Ireland. A few months after moving to Dublin, he decides it’s going to be marketing. In order to get into one of the best business schools in France (recently put in the top 10) to get his Master’s, he starts a blog. He writes about marketing in general, not really focusing on a particular topic. Branding, social media, the music industry, customer experience, technology etc. (Unfortunately all the articles have been lost by now when he migrated to wordpress). The story is about this guy. Now let’s fast forward again. To February 2012. A young man sits in a small, 50 square meter office in Düsseldorf, Germany. His mission: coordinating the efforts of a startup in France. 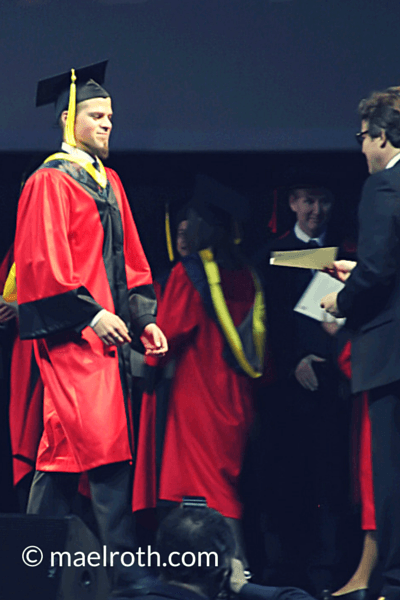 He has graduated with an Msc. in international marketing and sees this as an interesting challenge. But something never went away, even though he did not become a lawyer or a journalist: a belief that being interesting and using the right arguments at the right time wins it. But there’s one thing he knows for sure: he wants to do marketing another way than he’s being marketed to. He wants to be passionate about what he’s going to be „selling“. He wants to build trust, draw people in by being interesting, not by interrupting them. So he starts thinking and researching. What do people do when they research solutions to problems? What do they do when they get an email from you and they don’t know you… They Google it. That’s where he wants to start. Start building trust and a reputation. So I went ahead and googled it and read. A lot. After a few weeks I bought my first book about Content Marketing: Managing Content Marketing, from Robert Rose and Joe Pulizzi. 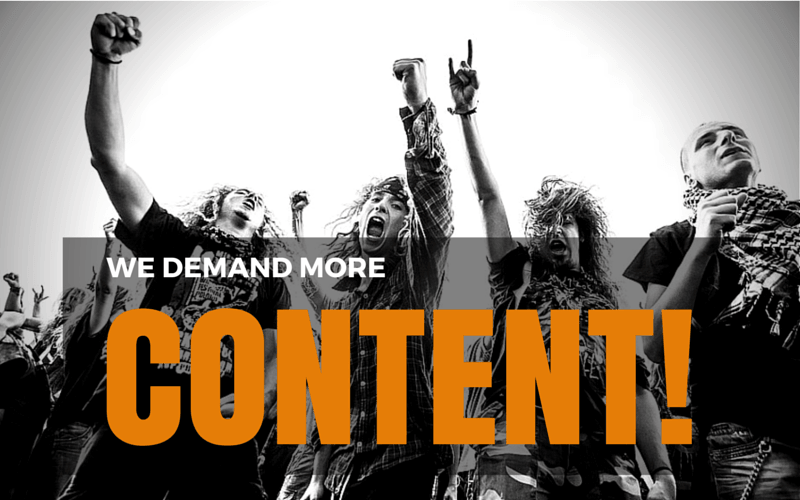 A few weeks later I stumbled upon Hubspot’s Content and so-called „Inbound Marketing“. I read: „attract customers with helpful and interesting content and delight them.“ There it was. When I came accross this concept I was more than interested. It resonated very deeply with me. Not only had I found a word for what I believed in, I felt like I found a community of people sharing that vision. For a long time I had had the feeling that I was kind of a lonesome (and naive) cowboy on the rocky road to being a good marketer. But this Content Markteing / Inbound Marketing thing indicated to me that there were a lot of people I could connect with and embark on a mission with to make marketing more „loveable“ (term coined by Hubspot). Now when I look back I think what we call inbound marketing and content marketing is a logical evolution of marketing. There are loads of articles about why that is from a „marco-perspective.“ But on a personal level, I remember analyzing myself and my behavior as well as looking around. The first thing me and my friends do when looking for an answer is: google it! Then check with a community of friends online. I remember thinking that there were actually very few businesses which were able to delight me in their communication on the web. But the few which did, could count on me being not only loyal to them but also an evangelist. I strongly believe that for millenials, this ist he way we see communication. It’s about being entertained and being helped by companies so that they MAY pitch to us one day. It’s about communication as a service. (To me) Inbound Marketing isn’t a set of tactics (SEO, Social Media, Conversion Optimization, Lead Management etc.) which have always been around, like some people care to say. 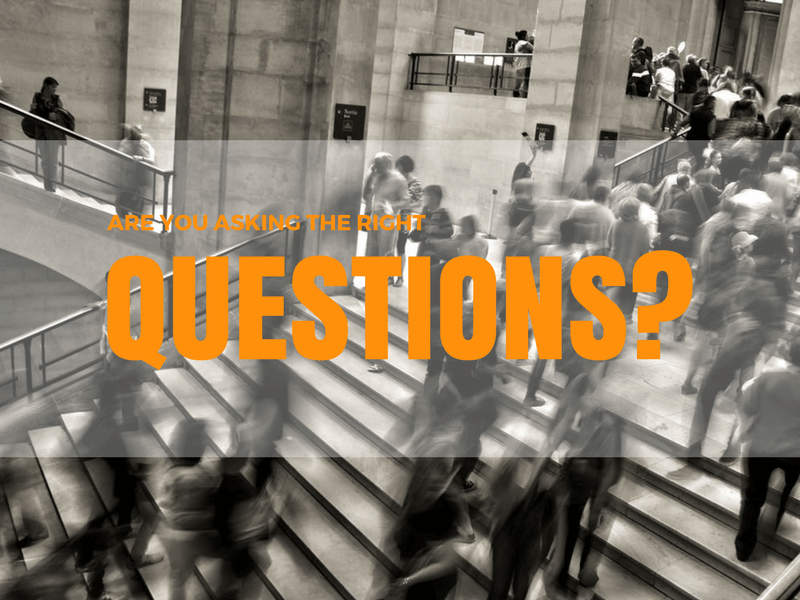 Inbound arises from a will to be interesting. It’s a form of „organic communication.“ The will to get customers because we’ve got the solution to a problem and we help solve it. Not because we’ve got deeper pockets. Because we’re smarter and more interesting. And we care in an authentic way. But it’s also a will not only to be ok at it. It’s a will to be darn good at it, tweaking little details because small changes can make a big difference! It’s measuring everything while knowing that data isn’t everything there is to content and customers. It’s also reading a lot and learning from the best. (special shout out to Robert Rose and Joe Pulizzi, Mark Schaefer, Mike Volpe for HubSpot’s awesomeness, Mirko Lange, Klaus Eck and Michael Brenner, Doug Kessler because his writing is awesome… and sorry for those I forgot). And marketers and consumers lived happily ever after. The End.